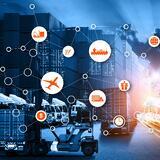 The use of 3PLs, also known as third-party logistics providers, is on the rise. In fact, as of 2017, 90% of Fortune 500 companies in the US used one or more 3PL, an increase from 46% in 2001. 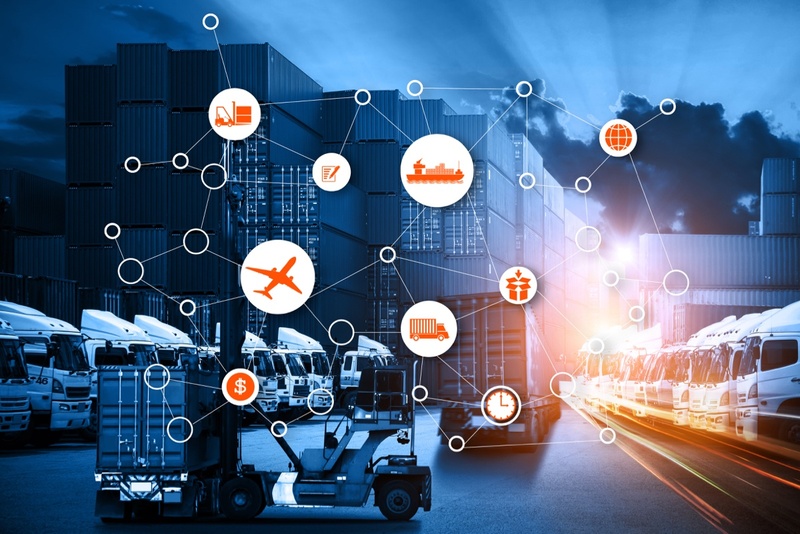 We look at how third-party logistics companies can help with cost control and efficiency improvements in supply chain management for expanding multichannel and global businesses. Start making multichannel sales and supply chain modernization a reality for your business today. Many small-to-medium-sized businesses turn to third-party logistics as a means of taking advantage of the operational power of an external logistics company without having to make a significant investment in logistics resources such as warehousing space or transportation. What are the benefits of a 3PL for growing businesses? Cost reduction: 3PLs have more leverage with freight companies than individual shippers do. Working with carriers on behalf of multiple customers, 3PLs can negotiate pricing based on volume and order frequency. Using a 3PL to manage all or part of your supply chain also gives you the freedom to invest in other key areas to grow and develop your business. Scale up or down as needed: Most businesses experience fluctuations in demand throughout the year. Using a 3PL allows you to manage peaks and troughs more effectively without having to commit to capital when you don’t need to. Provide a better customer experience: Customers expect next-day or same-day shipping as standard. Using a third-party logistics provider allows you to offer fast shipping no matter where the order is being sent, thanks to having access to the 3PL’s wide distribution network. Test new markets: With an international 3PL, you have the flexibility to test the waters in new markets without having to commitment to any major investments like your own warehousing space or staff. Mitigate risk: Shipping delays can and do happen for a number of reasons. When unforeseen circumstances pop up, a 3PL is responsible for making alternate arrangements to fulfil your orders as quickly as possible. You’ll also be protected in the event of damage or loss of goods. As your supply chain becomes more complex, it’s increasingly important to have a single source of truth for all your data to ensure you’re managing business operations as effectively as possible. Integrating your 3PL with TradeGecko, for example, gives you visibility over your entire supply chain, so you can manage essential tasks and track performance in the one place. Streamlining your workflows lays the foundation for scalability – a key component of any successful business.